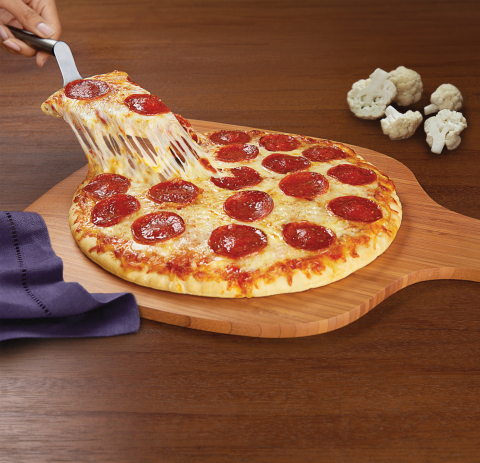 CHICAGO--(BUSINESS WIRE)--Pizza night just got even better. Oprah Winfrey, in collaboration with Kraft Heinz, today announced the expansion of O, That’s Good! 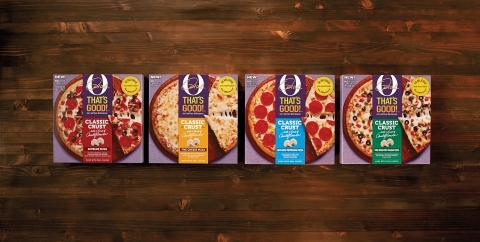 with a new line of premium frozen pizzas. This launch is the third category from Mealtime Stories, LLC, the joint venture between Kraft Heinz and Oprah Winfrey, which released refrigerated soups and side dishes in 2017. The O, That’s Good! 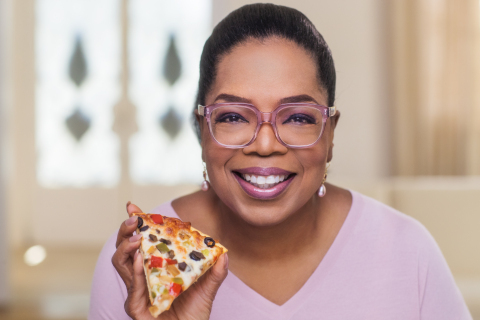 Brand was inspired by Oprah’s love for nutritious, great-tasting food. Rise Against Hunger (formerly Stop Hunger Now), an international hunger relief organization based in Raleigh, N.C., works to implement immediate and long-term solutions to hunger worldwide. With program locations in 20 U.S. cities and five international offices, Rise Against Hunger has engaged volunteers to package more than 336 million nutrient rich meals for distribution to 74 countries around the globe. To find out more about Rise Against Hunger’s efforts to end hunger worldwide, please visit www.riseagainsthunger.org.